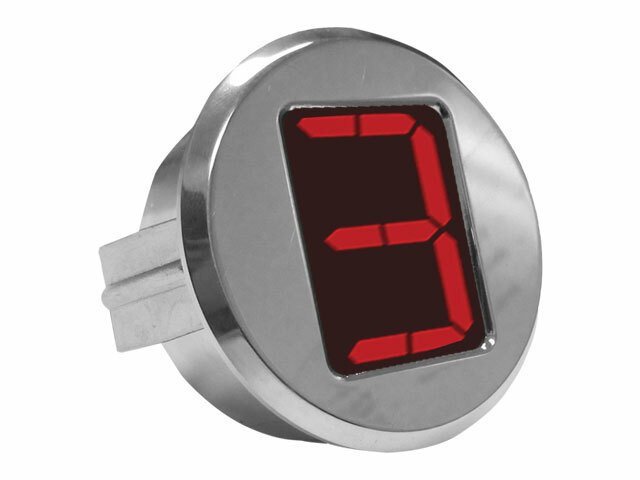 Our billet aluminum gear display uses a digital 16-segment alphanumeric display to show P, R, N, D, and gear positions 1 through 9. It comes in two sizes for ease of integration into your hot rods dash and is available in either polished or black anodized finishes. This display also has automatic night-time dimming and easily connects to any of our transmission controllers via CAN. This manual is for part numbers, TCM-3700-3703.